Commercial radio audiences in Australia are higher than ever, having grown by 12% in the past five years, and 22% in the last decade. 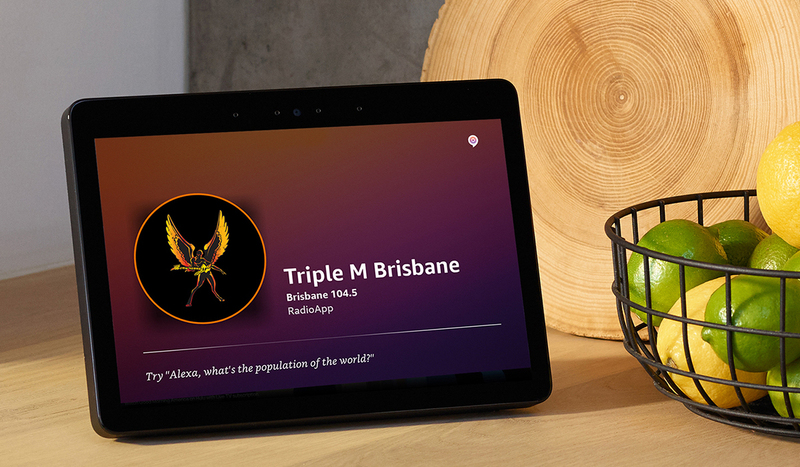 Commercial Radio Australia‘s annual listening summary found that more than 10.7 million people tuned in each week in the five major metro markets in 2018. That equates to a 2.6% increase on 2017, with 270K extra listeners. Breakfast radio is the most popular shift, up 2.6% to over 7.7 million people tuning in. Meantime, almost 6.9 million listened to Drive. “Breakfast radio continues to be a powerhouse, attracting 7.7 million listeners every week and has increased audiences every year for the past 10 years. The figured released are pulled from the eight metro GfK surveys released throughout 2018, with 60K participants sampled. 4.2 million Aussies listened via DAB+ Digital radio each week, up from 3.6 million the year prior. 42% of listening too place at home, with car listening the next highest (36%). 10-17 year-olds were reached the most with 87% tuning in to commercial radio. The period for Survey #1 of 2019 started yesterday.